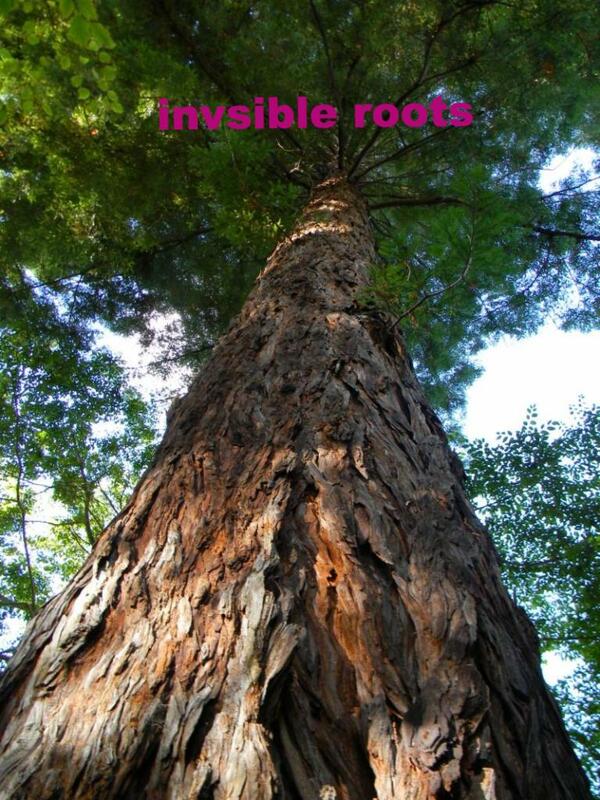 Events, circumstances, people: we all have invisible roots. We’re all made up of far more than meets the eye. So when what’s going on doesn’t mesh with what appears to be going on, the spirit fatigue can be exhausting. When we don’t address our spirit fatigue, stress can start to accumulate. It can become chronic and start to clamor for attention. But it doesn’t have to stay that way. And we can let go of the idea that we each have to navigate these times alone. 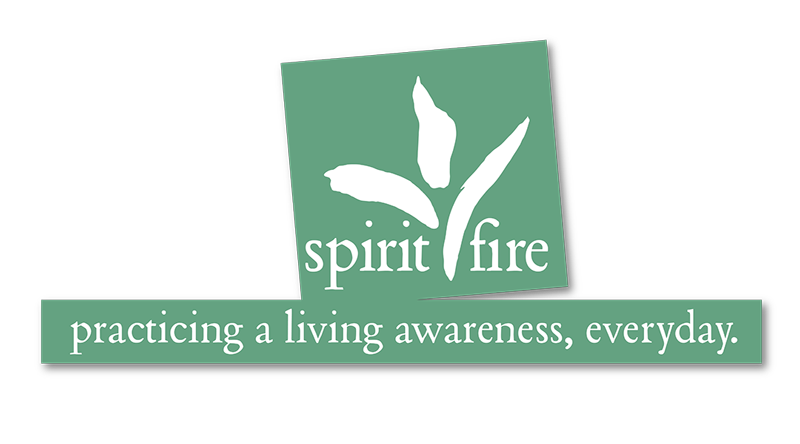 We’ll gather on the weekend of August 10-12 at Spirit Fire retreat center in Leyden, MA, to refresh, renew, and revitalize our spirits. We’ll slow down and settle into our connections with Mother Gaia, with our own inner landscapes, and with the legacy of integrity that leads to a joyful life of fierce compassion. Expect sacred ceremony, shamanic journeying, heartfelt questions, deep listening, soul-companionship, and creative play. You’ll have morning options for yoga, too. These all share invisible roots in both Buddhist thought, and in what the ancient Irish called The Great Song of Life. Aren’t you longing to hear to notes? Price includes your double/triple-occupancy room, all meals, and full access to the grounds as a private group. 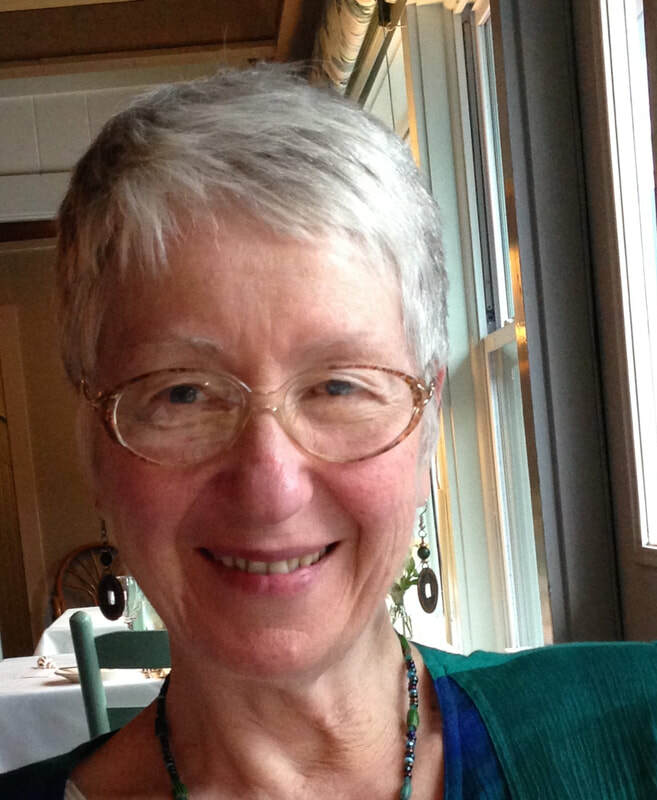 ​Mary Kate Jordan is a certified consulting hypnotist and astrologer trained in shamanic counseling through The Foundation of the Sacred Stream in Berkeley. She also took advanced training at destination studies in the Orkney Islands (Neolithic sites), Hawaii (Huna practices), and Mesa Verde, Colorado. The riches of her Celtic lineage also deeply influence her life and world view. She lives in the Berkshire Hills of western Massachusetts, and offers client sessions both there and via ZOOM.